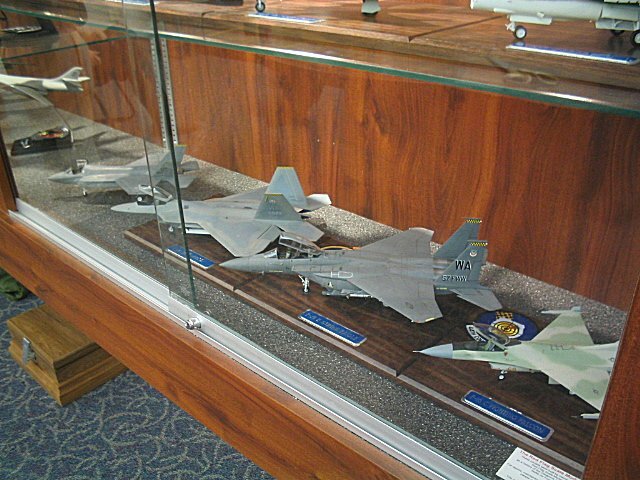 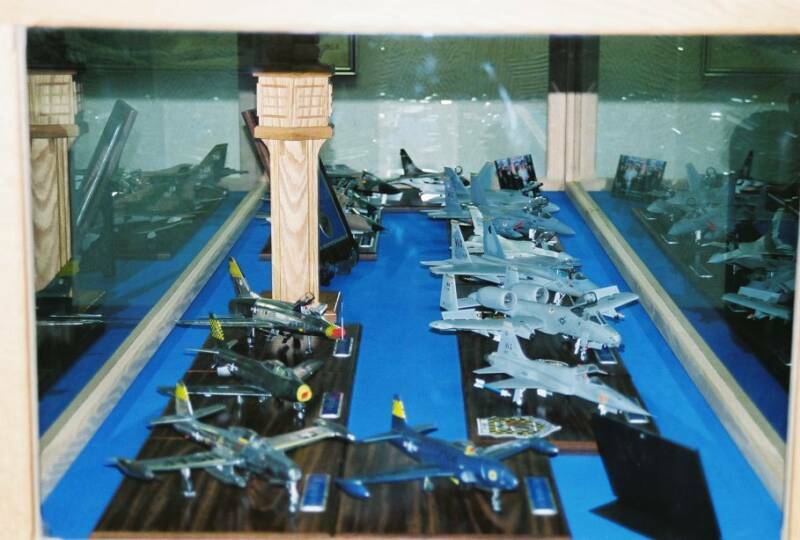 The original project consisted of 14 jets in 3 groups representing at least one airframe of every tactical fighter ever stationed at Nellis AFB. 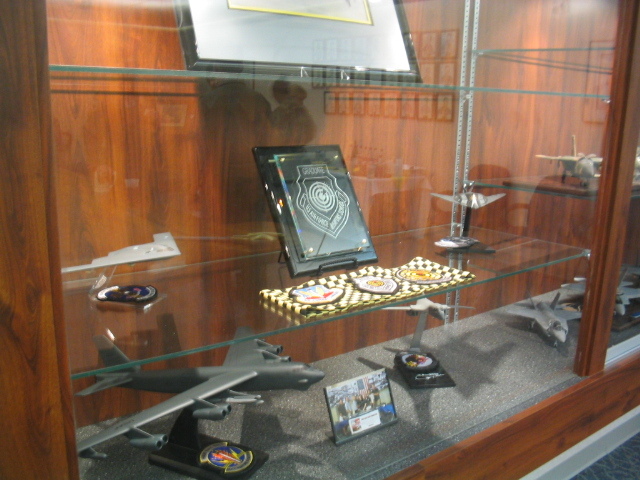 and in the near future we plan to add all the heavy lift and space assets that have a course syllabus at the Weapons School. 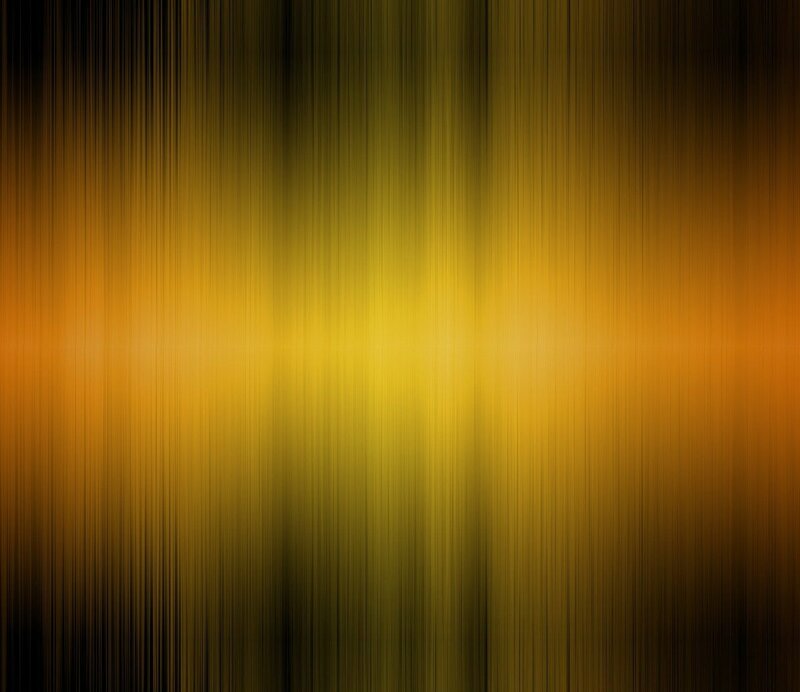 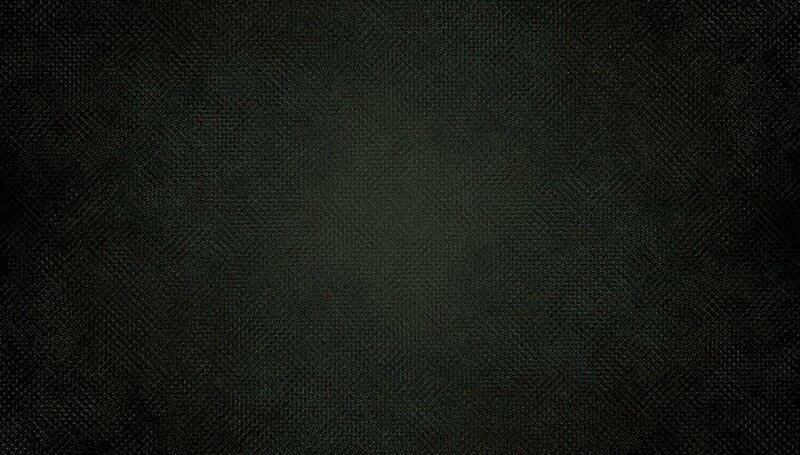 making this project come to life. 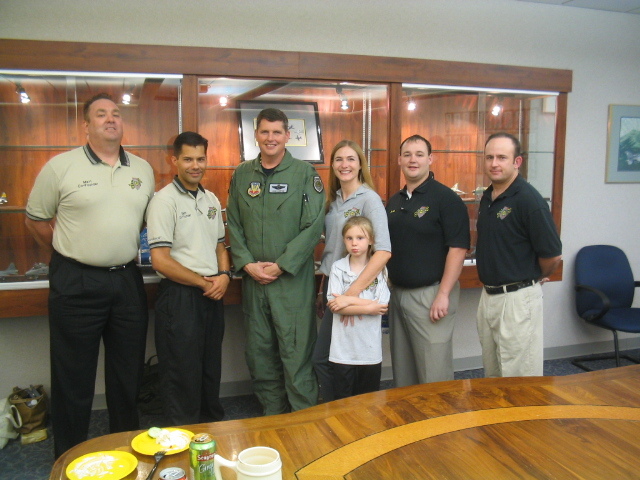 LT. COL. Roy Campbell C.A.P. 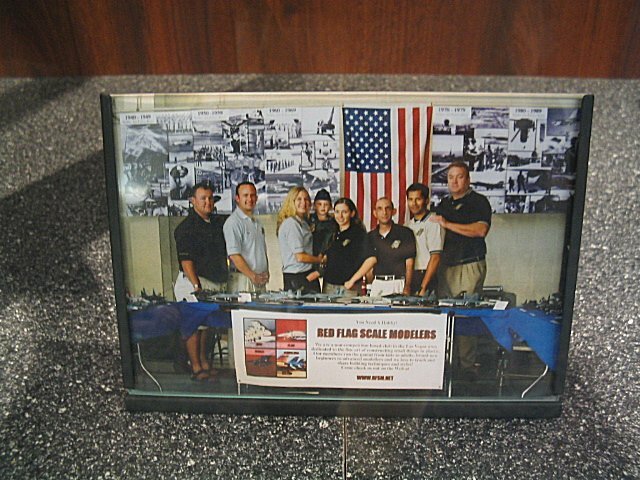 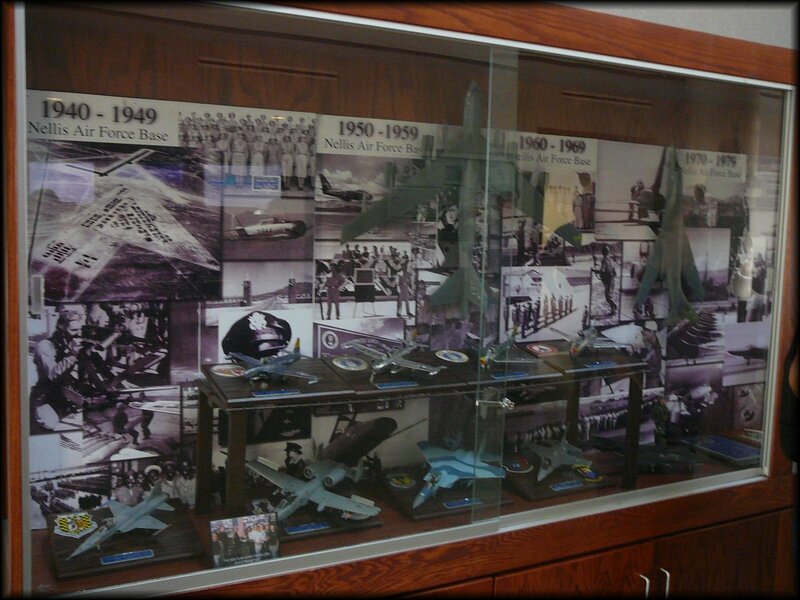 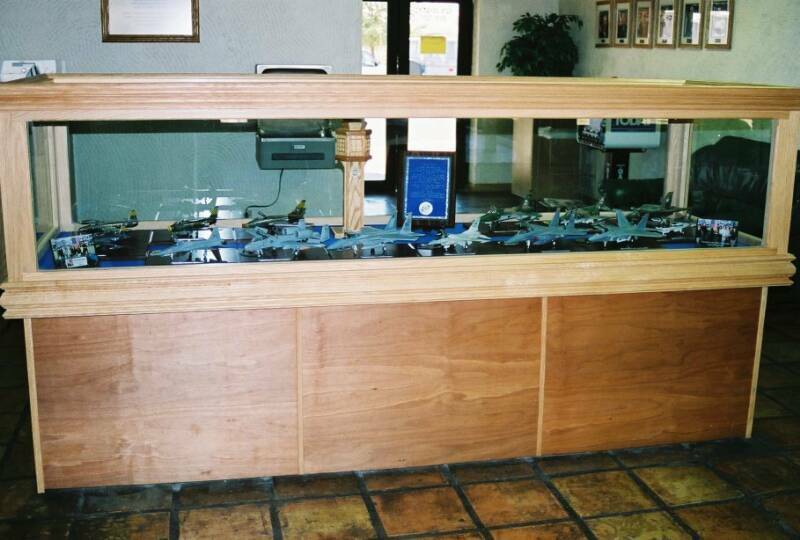 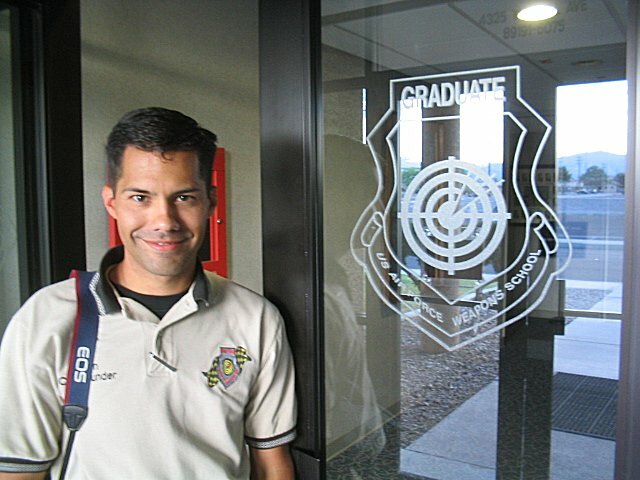 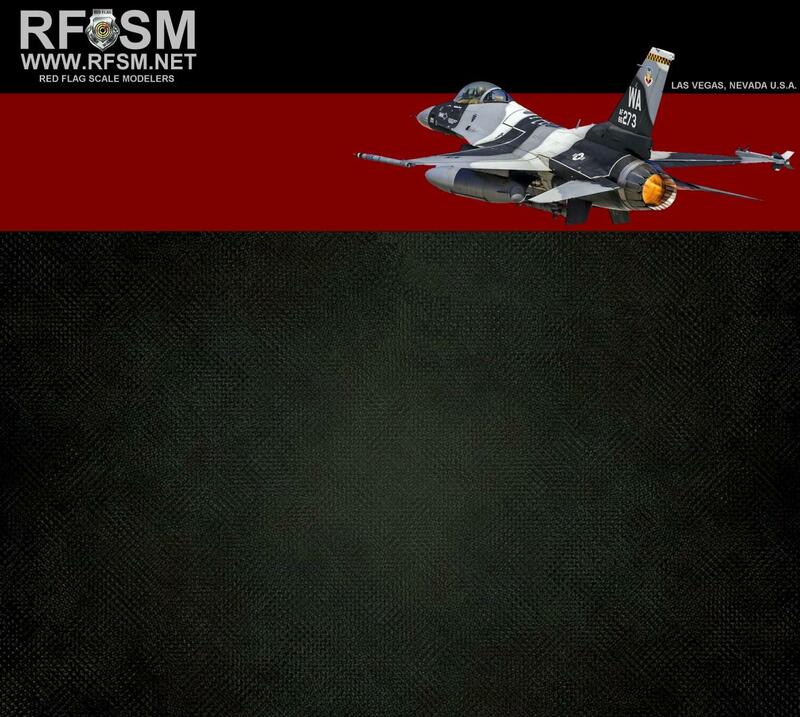 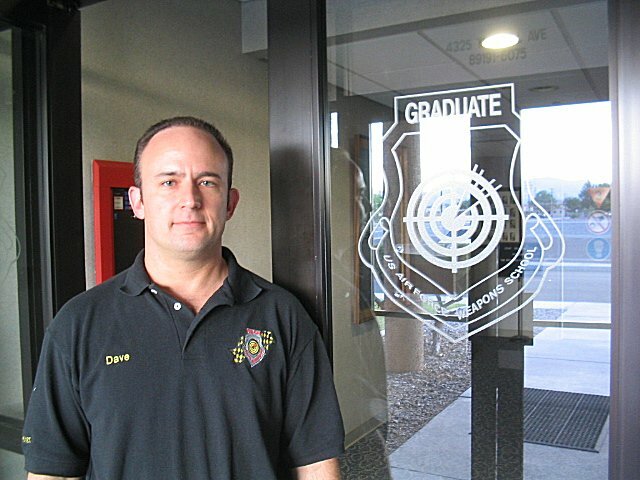 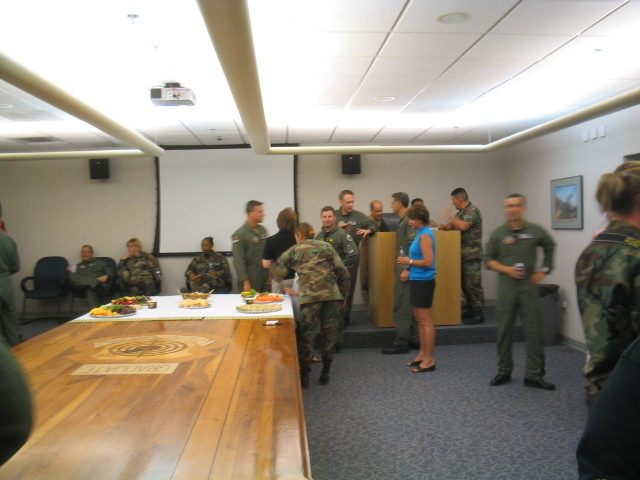 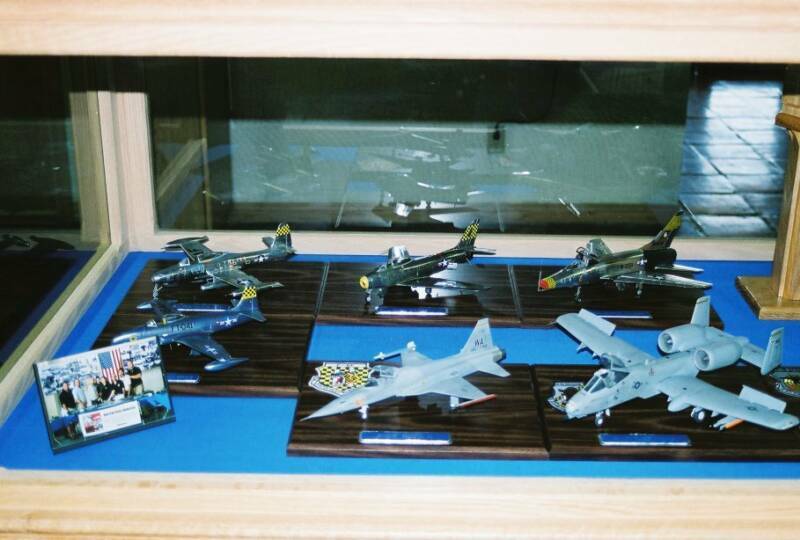 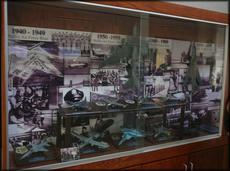 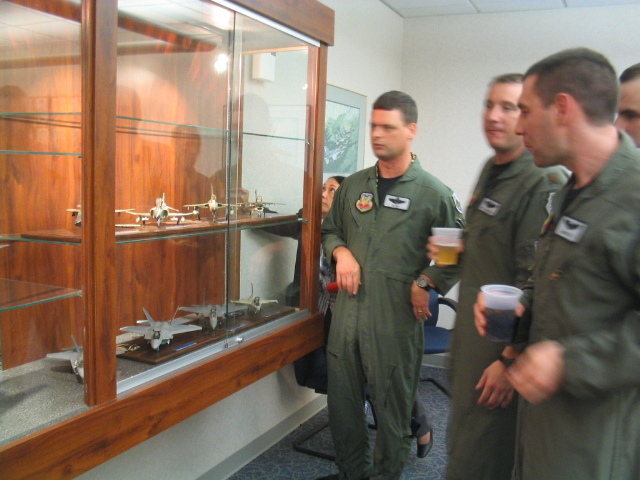 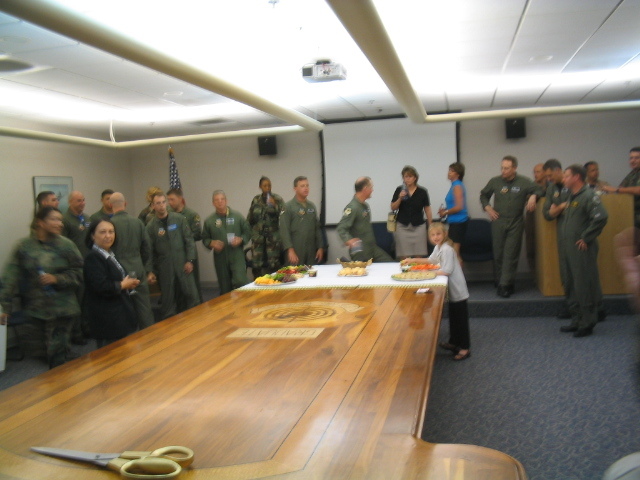 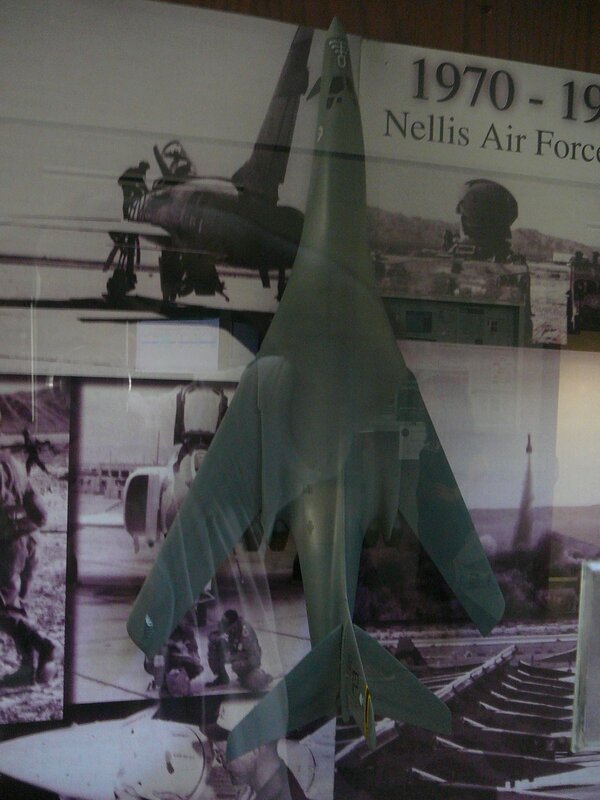 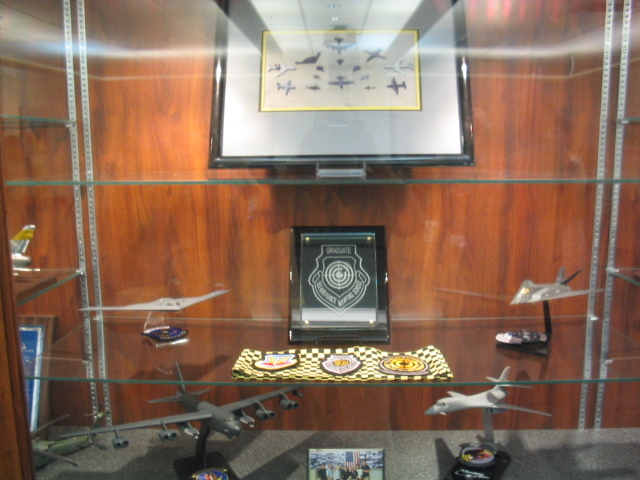 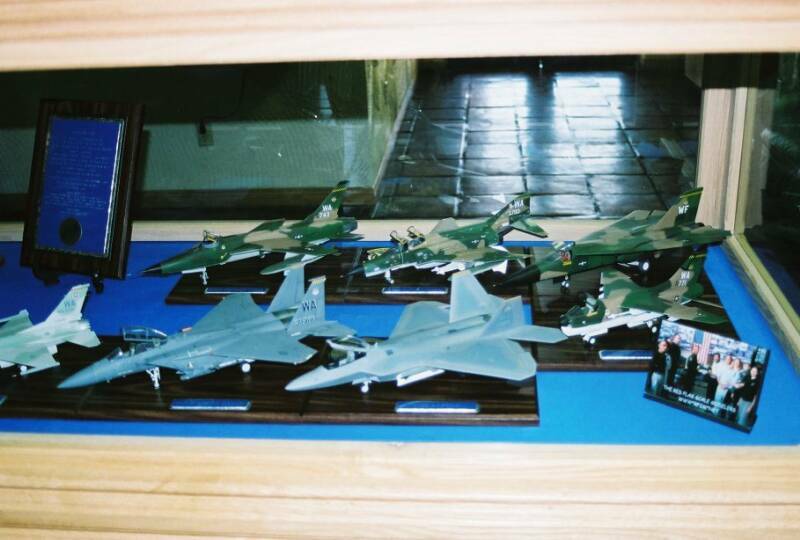 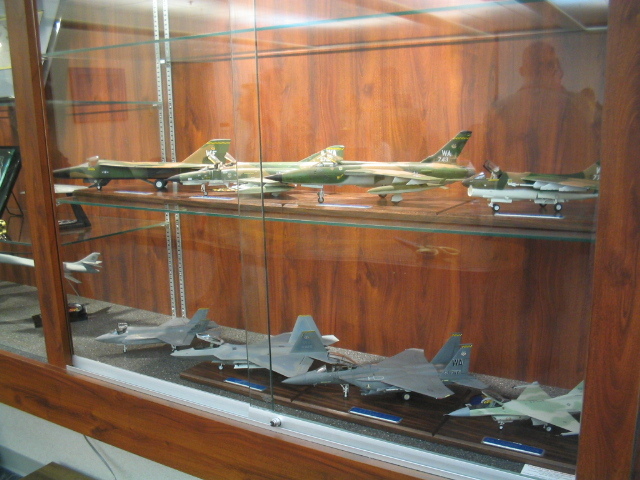 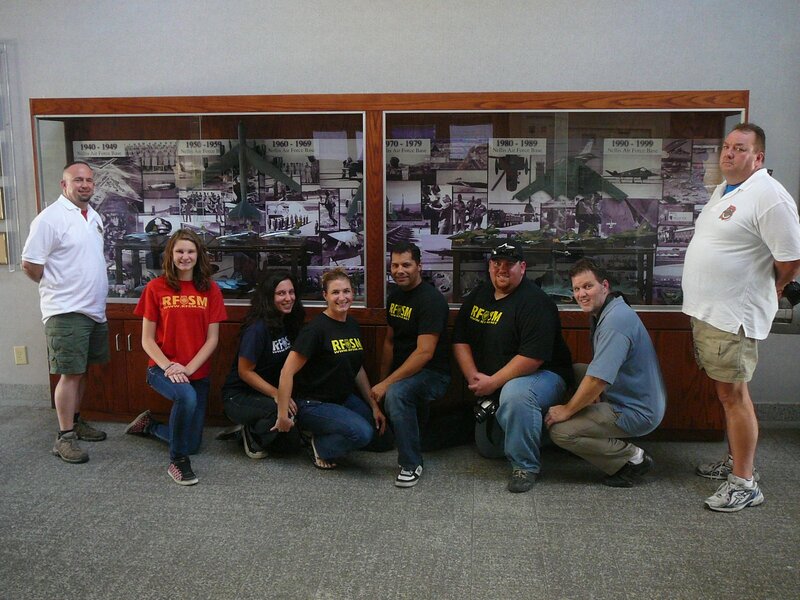 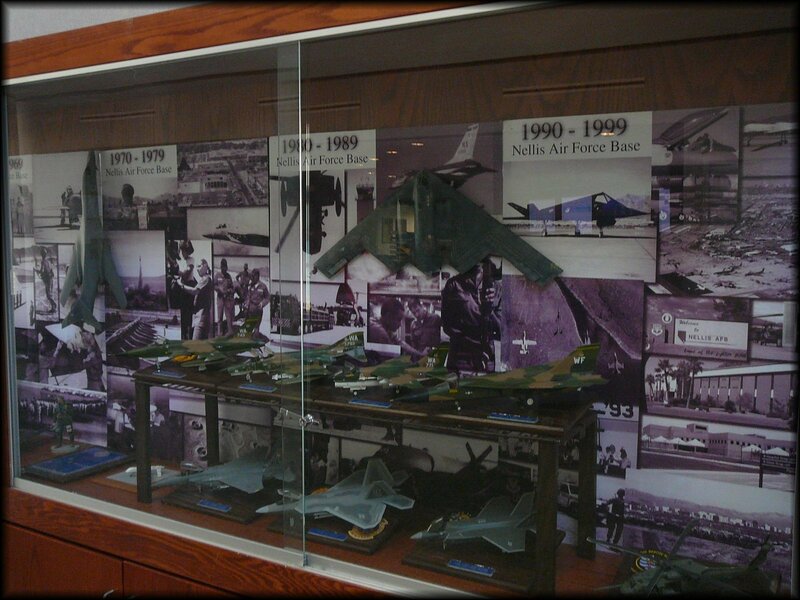 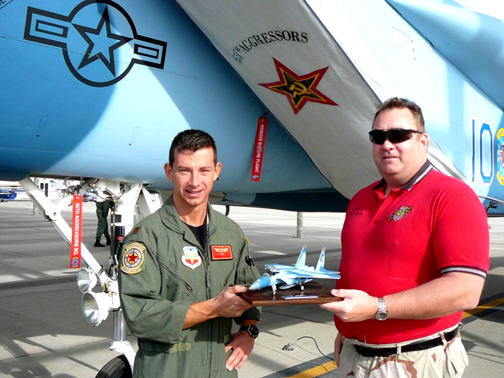 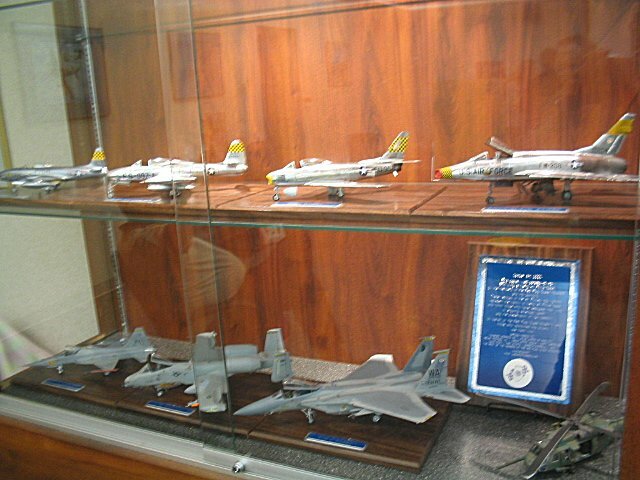 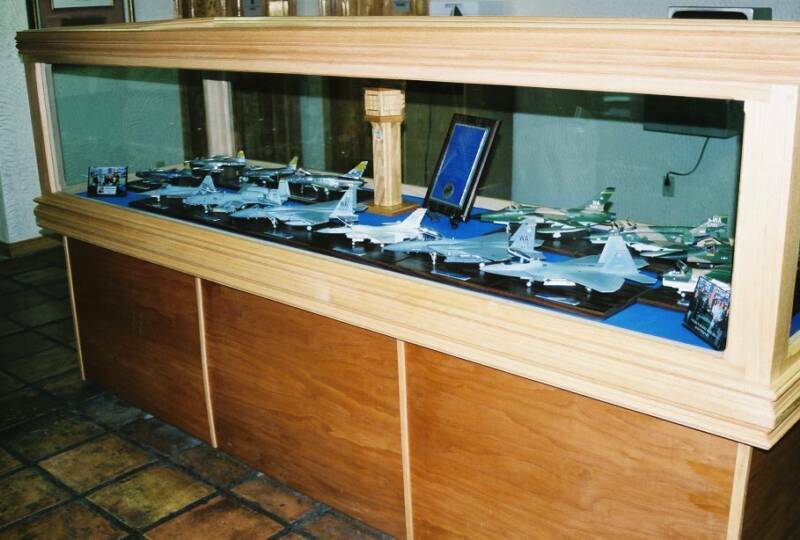 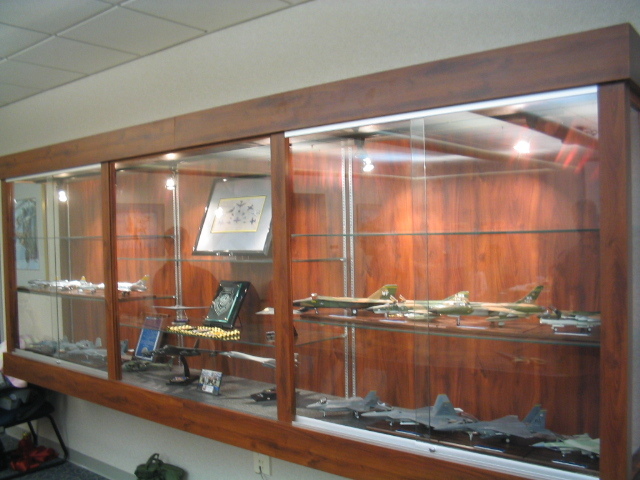 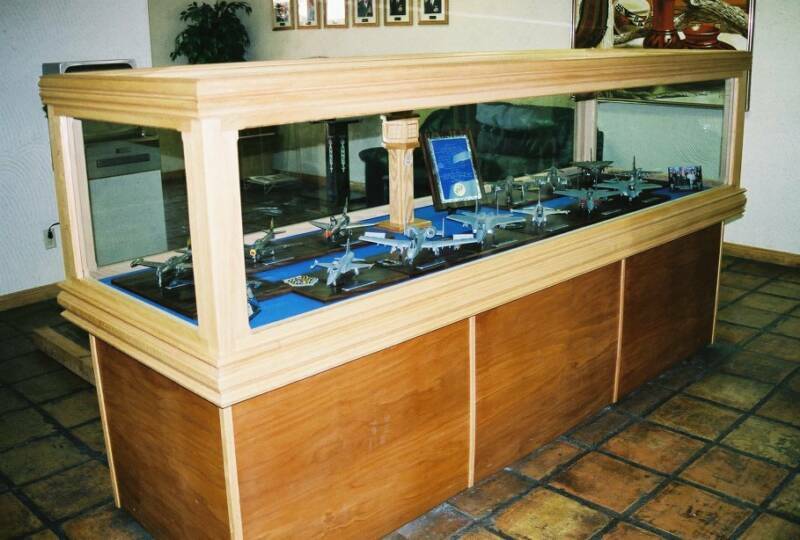 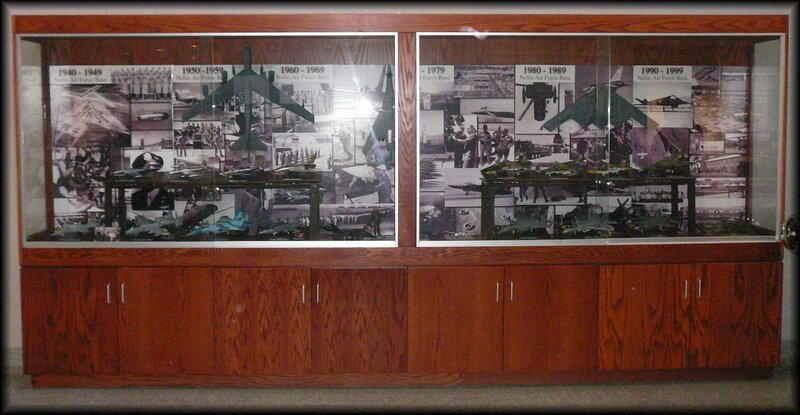 The project was first displayed in the Base OPS building where all pilots are required to go to file flight plans. 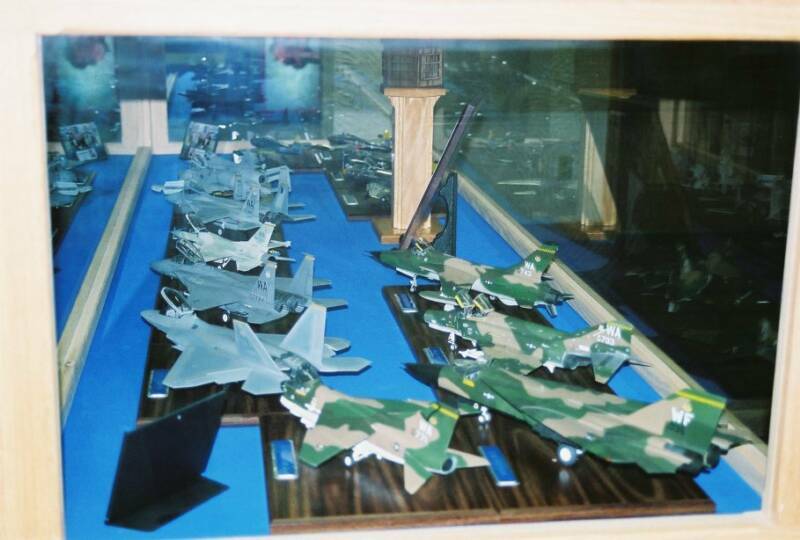 The project thus received a lot of MK1 eyeball attention for it's first year or so! 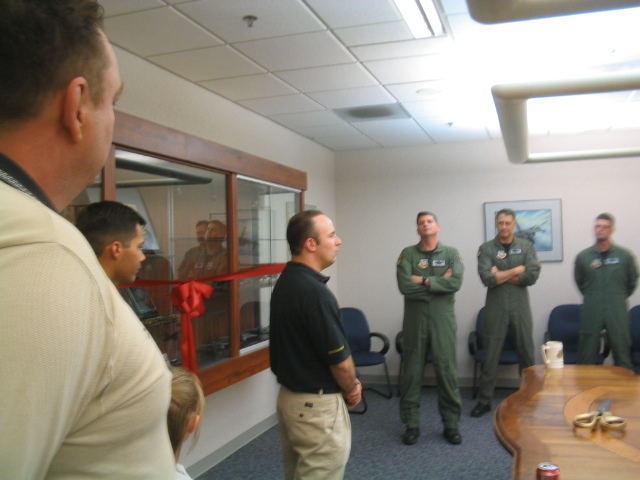 It was then moved to one of the main conference rooms in the Weapons School building and we had an official ribbon cutting ceremony. 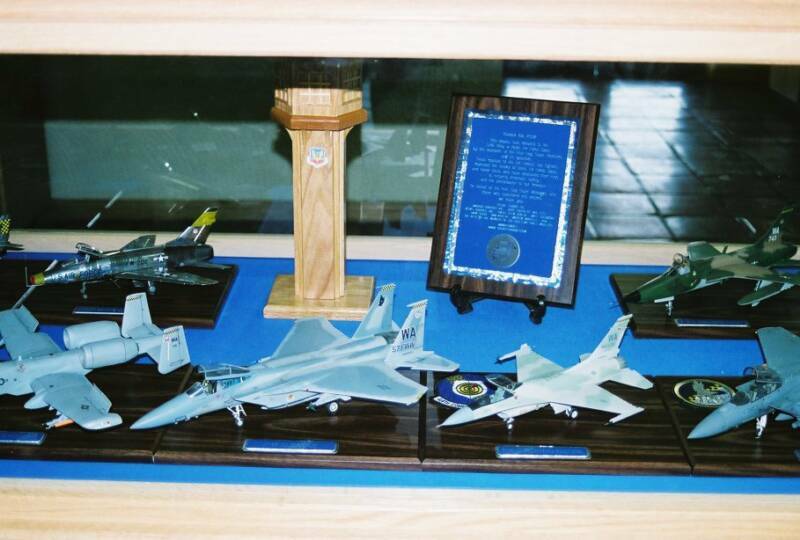 Finally, it was moved to it's rightful place just inside the main entrance to the Weapons School at Rickenbacker Hall (now Waxman Hall).